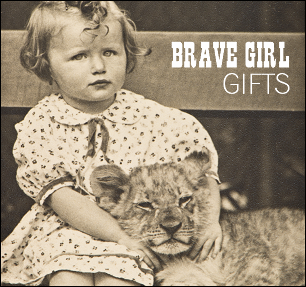 Brave Girl Gifts is an independent fashion boutique in Crystal Palace, South London. 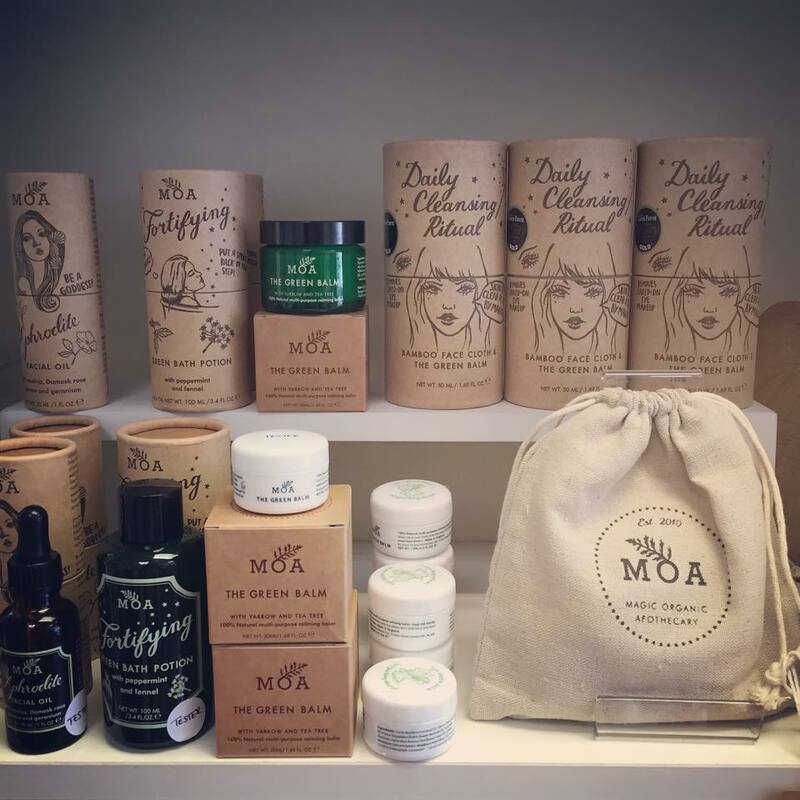 Brave Girl Gifts sell carefully selected cards, jewellery, accessories and homeware by both new & established local designers, and quirky smaller businesses. Liz Perridge brought a touch of glamour to Westow Hill, Crystal Palace, with the opening of Brave Girl Gifts; a boutique which supports up-and-coming artists and designers. The costume fashionista is following in her family's entrepreneurial footsteps as her great-great-grandmother, Rosina Newcombe, ran four local fish shops in Crystal Palace - in Rommany Road and Hamilton Road - in the 1920s. It was later taken on by Rosina's daughter (and Liz's great-grandmother) Alice Ethel Beales. Liz was born and raised in the area and went to St Andrew’s High School in Croydon, going on to study at the London College of Fashion. For the last decade she has honed her skills in West End shows as a costumier and dresser, most recently with hit show Wicked which has allowed her to indulge her passion for vintage styles. Now, she offers her most unique designs, finds and accessories to the discerning folk here in Crystal Palace.